← Protagonize NaNoWriMo contest winners! It was three years ago this evening that I launched Protagonize, after several months of working off-and-on, followed by a couple of weeks of working like a maniac. No, my family wasn’t particularly pleased that I spent every day leading up to Christmas frantically writing code in between wrapping gifts and shopping, but it all turned out pretty well, don’t you think? 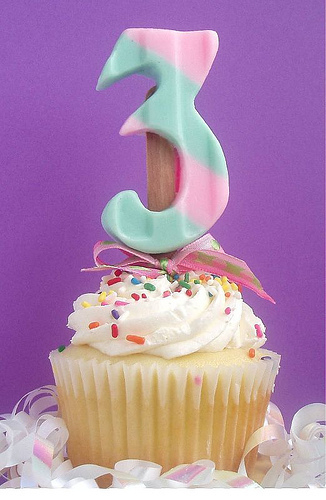 This entry was posted in Events, General, Short & Sweet and tagged 3, anniversary, birthday, protagonize, woot. Bookmark the permalink. 9 Responses to Protagonize turns 3! Happy Christmas! It’s less than 18 months since I joined the site, yet I can’t imagine life without it as a constant stream of people to talk to and things to read … thank you so much for everything! Happy Birthday Protagonize, and congratulations on a great achievement, Nick :) Well worth all your hard work. I for one would be interested in reading this long drawling speech about what you’ve learnt, but just wanted to say that Protagonize is great and you had a fantastic idea in setting in up. Cheers and Happy New 2011. A very Happy Third Anniversary to Protagonize! So here’s a glass of eggnog to toast to the wonderfulness that this site it! Happy Birthday Protag, and thanks! Congrats Nick. Three years done well online is no easy task.